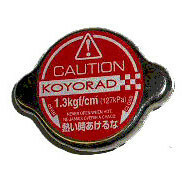 Radiator Cap made by Koyo in Japan for the NA, NB, NC & ND MX-5. It adds a nice red touch to the engine bay. 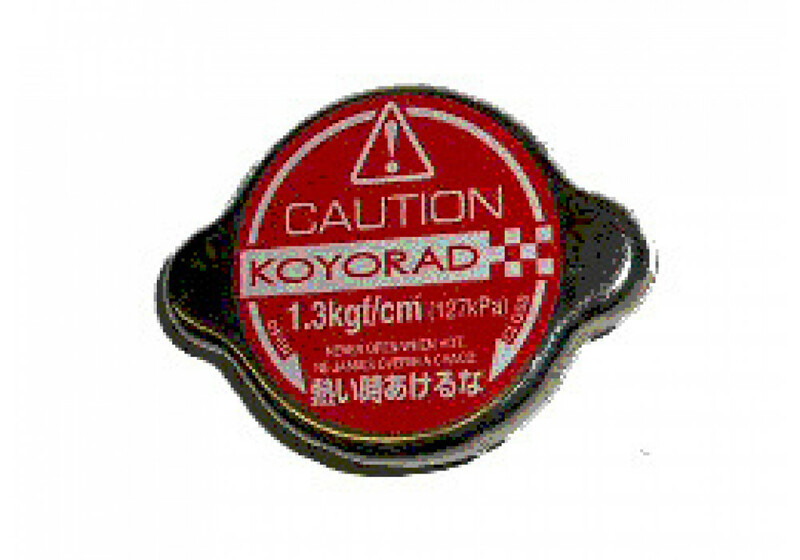 Koyo Red Radiator Cap should be ordered at REV9 Autosport https://rev9autosport.com/koyo-red-radiator-cap.html as they provide the best service and speed we've seen so far!